- Legendary 5.3 L V8 engine ? - Selectable 2WD/AWD/4X4 modes ? Comes with safety inspection, vehicle history report and professional detail. One stop shopping: Sales and insurance. We take trade-ins. Extended warranties available. Please call 250-743- or 1-877-743-. if you have any questions. 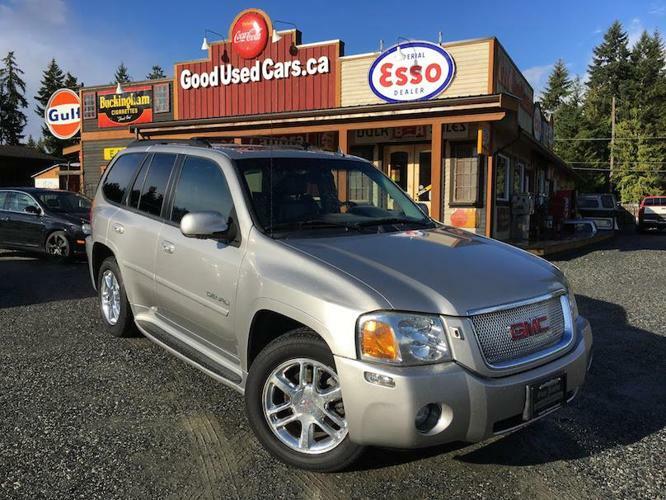 Good Used Cars has been locally owned and operated in the Cowichan Valley by the Bond family for over 25 years. Let us impress you with our great selection and fabulous service! Located at Fisher Rd in Cobble Hill, a quick 35 minute drive from Victoria or Nanaimo.